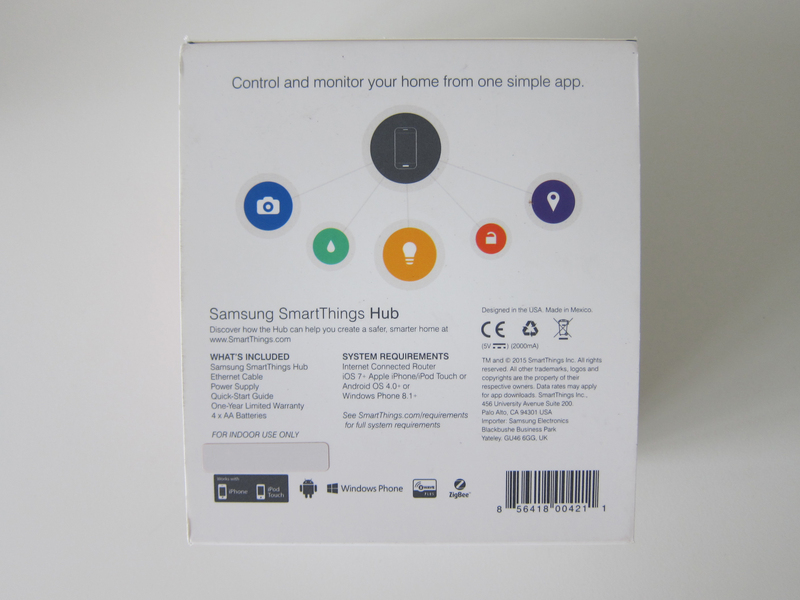 The SmartThings V2 Hub (UK) is retailing for £99.99 (S$176) on Amazon UK. Because I am shipping to Singapore, I get VAT exemption of 20% and hence the price before VAT is £83.33 (S$147). Shipping to Singapore is expensive but fast. I paid £15.18 (S$27) for direct UPS shipping from Amazon UK. I ordered it on 12th August 2017, and I received it on 16th August 2017. Overall, I paid £83.33 + £15.18 = £98.51 (S$174), which is about the same as the retail price with VAT included. 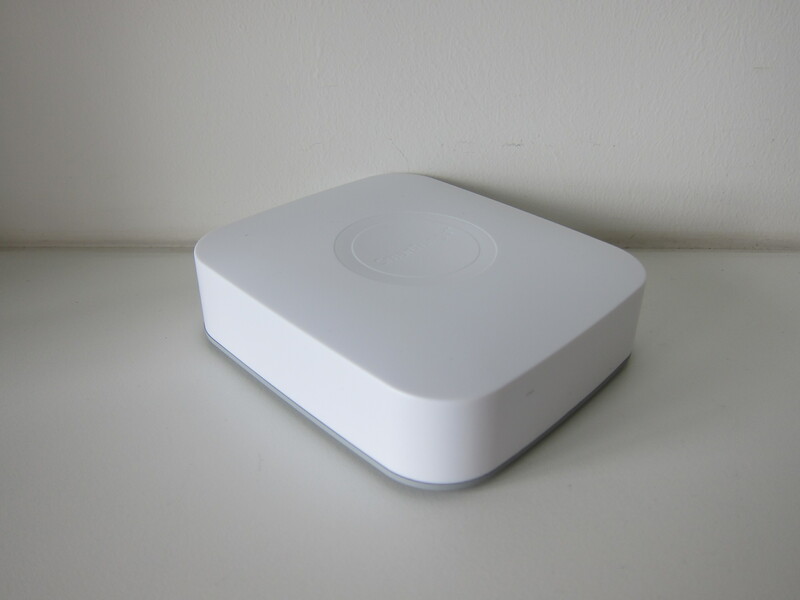 In case you are not aware, I am already using Samsung SmartThings in my home, but it is based on US Z-Wave frequency of 908.42MHz which is not compatible with Z-Wave devices being sold in Singapore as those uses UK frequency of 868.42MHz. 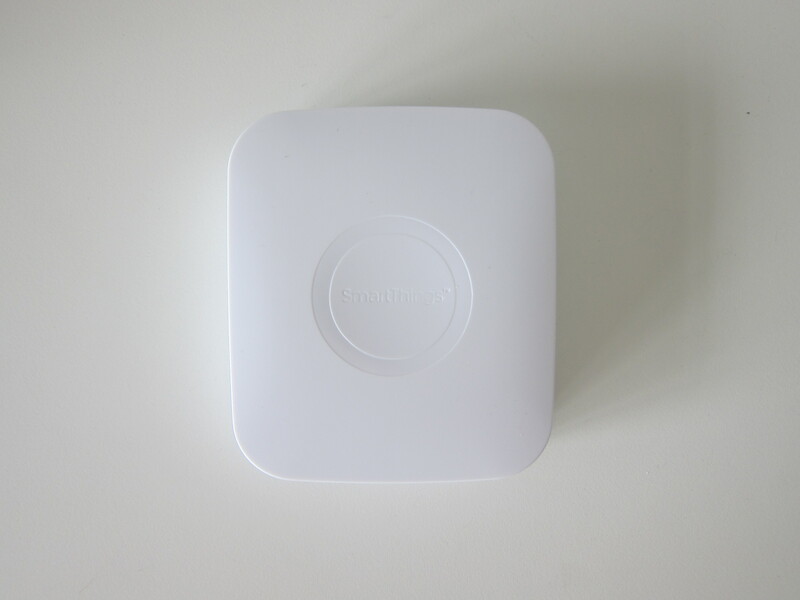 Both the SmartThings Hub are V2 which was launched almost 2 years ago on September 2015. 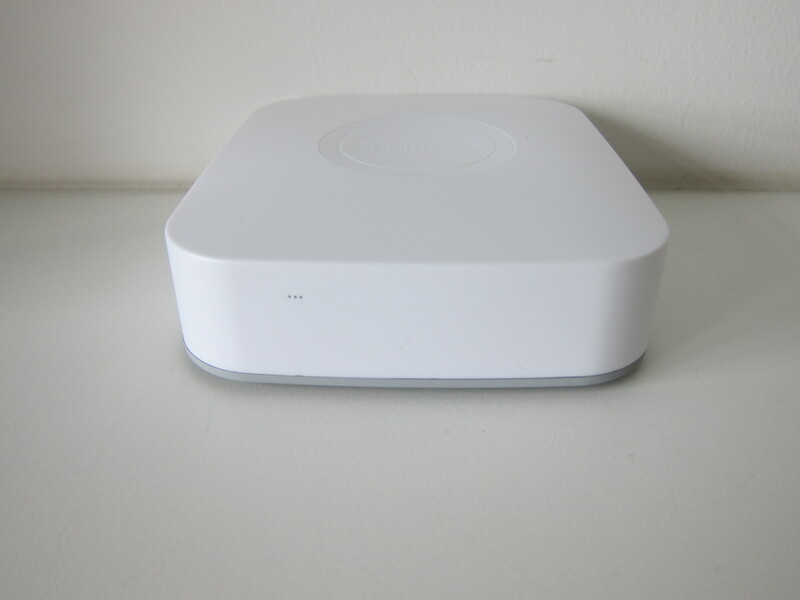 It has been more than a year since the start of my smart home journey and I find that my Z-Wave Hub, Fibaro Home Center Lite, is very unstable. I have about 65 Z-Wave devices connected to the hub. 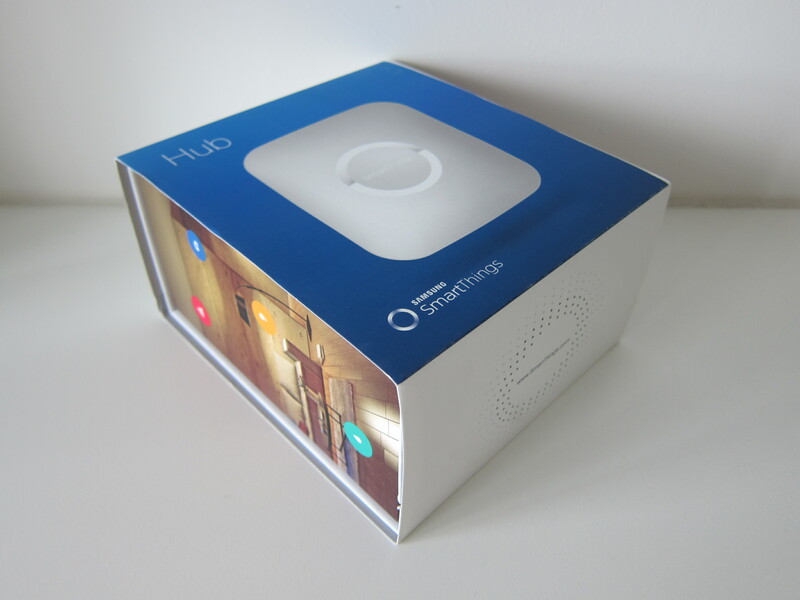 Home Center Lite is the cheaper hub from Fibaro as compared with Home Center 2. Hence, the processor is slower and RAM is lesser. You will experience lagginess when using the UI. Also, sometimes the firmware upgrades are so unstable and buggy that I have to restart it every day in order not to get a 503 Gateway error. It happens a few times. 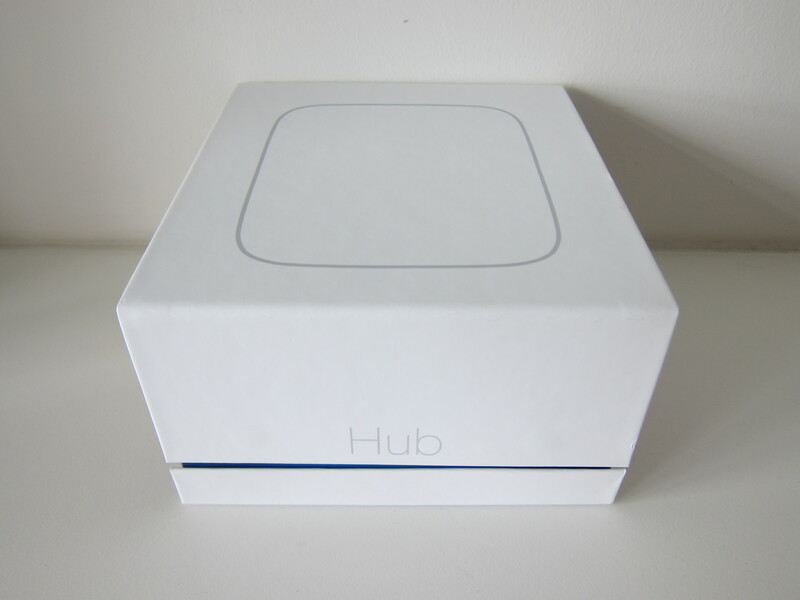 So to me, updating the firmware on the hub is like a box of chocolates. You never know what you’re gonna get. The Fibaro Community Forums are not much of a help anyway. 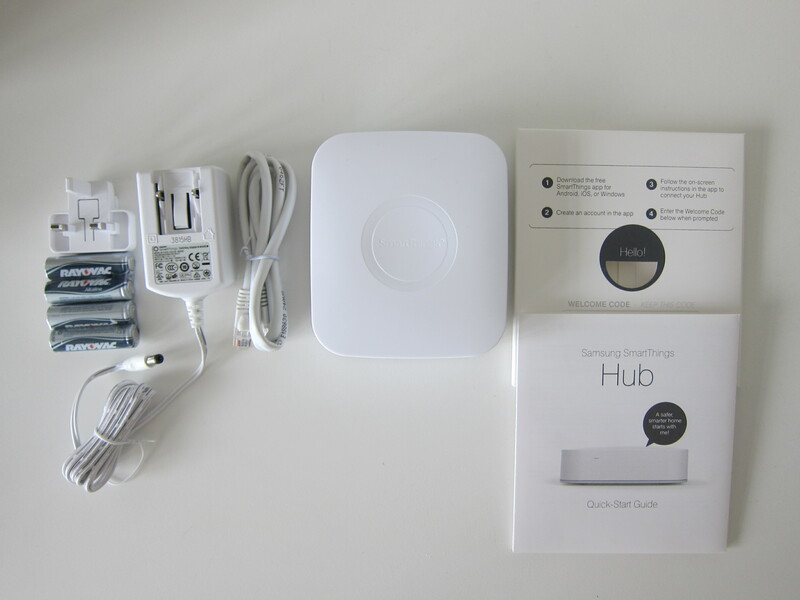 The last straw came when the hub faces some communication problems with my MCO Home Touch Switches in the living room. Both the hub and the switches are located in the living room and within visible sight of each other. There should not be any communication issues at all. To make matter worse, it is erratic. Sometimes it works, sometimes it doesn’t. It is very frustrating. 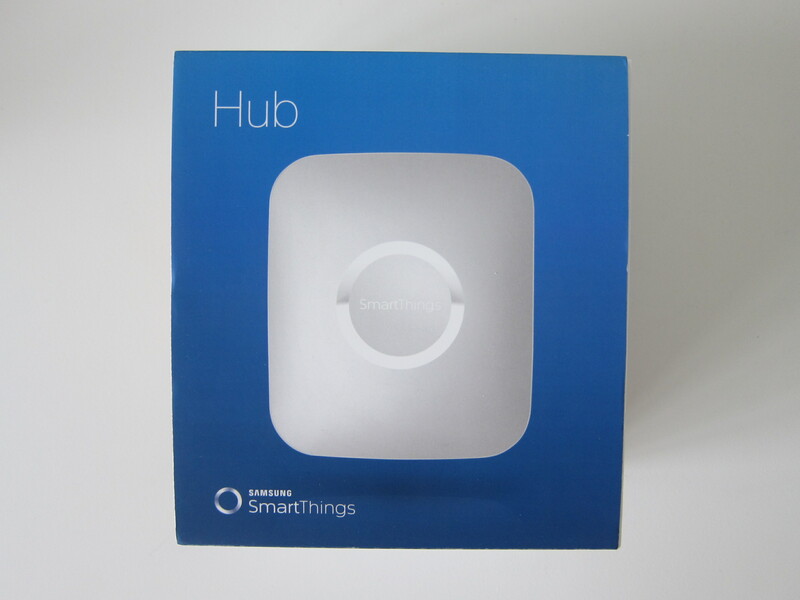 So I thought of eventually changing the hub to SmartThings since my US one was working very well for me. 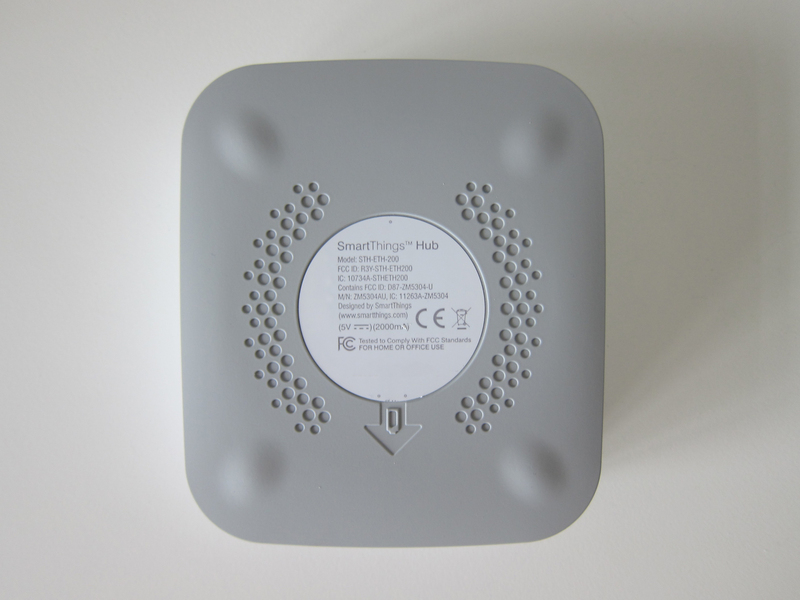 Most if not all of my Z-Wave devices are on UK frequency, I would need to get a SmartThings V2 Hub from the UK. Amazon UK came to my mind. 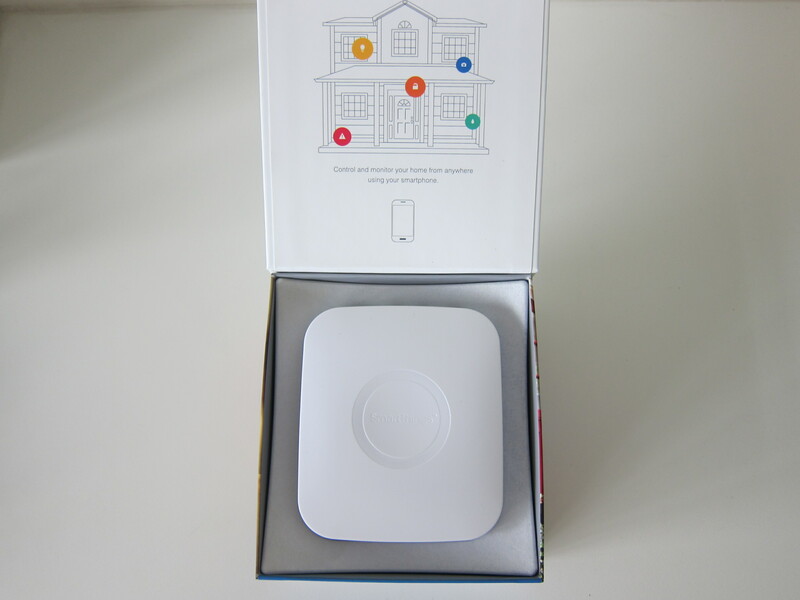 As a bonus, SmartThings accessories like the Multipurpose Sensor, Motion Sensor, and Arrival Sensor are based on Zigbee instead of Z-Wave, so they will be able to work with the UK hub as well. I just need to unpair them from my US hub and pair them again to my UK hub. 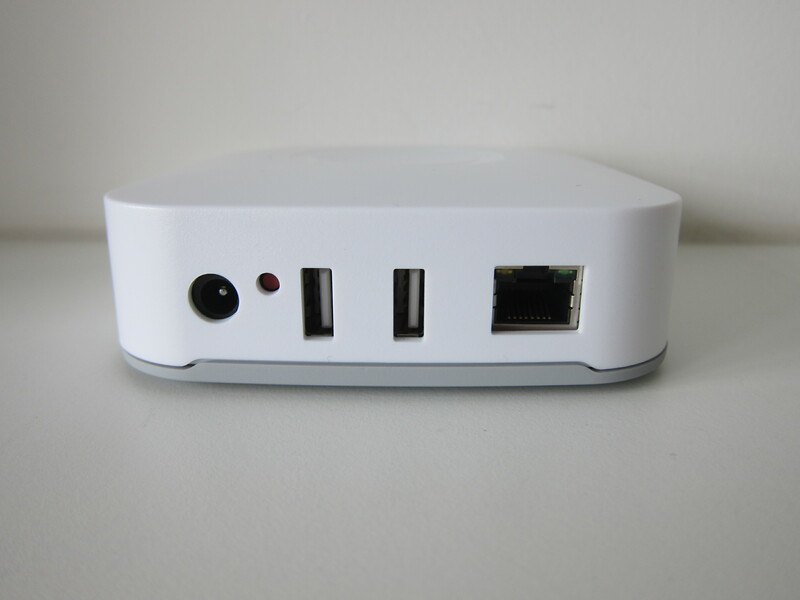 Zigbee frequency is standard worldwide as they are using 2.4GHz. This page is generated on 19th April 2019, 04:17:51 (UTC) in 0.180s with 18 queries using 2.0 MiB of memory.